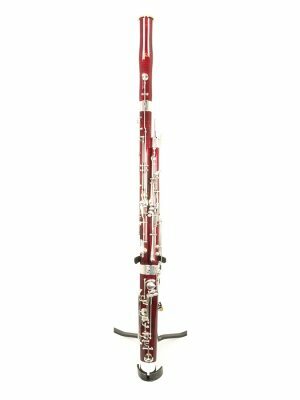 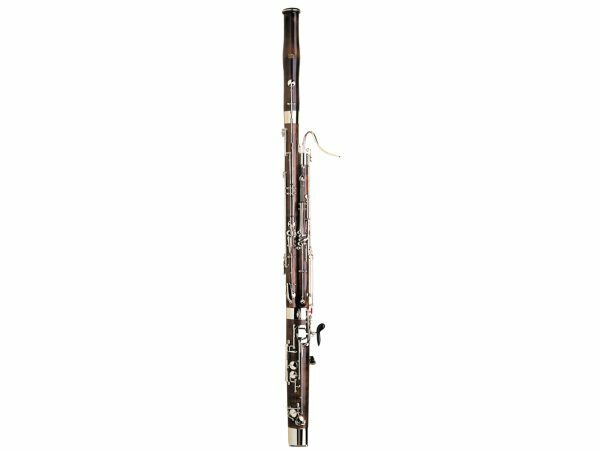 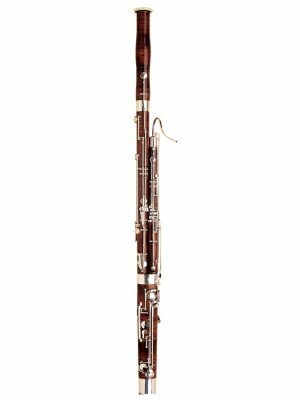 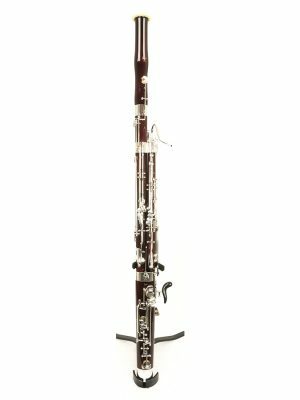 The Fox Renard 220 is one of our most sought-after bassoons. The 220, as a long bore bassoon, is consistent and stable with a warm, even tone. 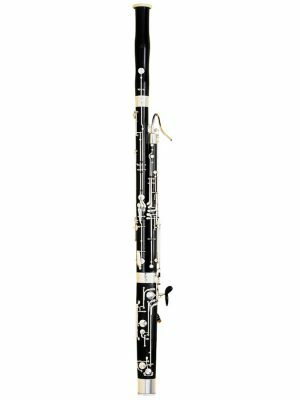 It is ideal for bassoonists in high school through college, hobbyists, and schools.